Thank You BCAS from the NJSEA and the Birds of DeKorte Park! 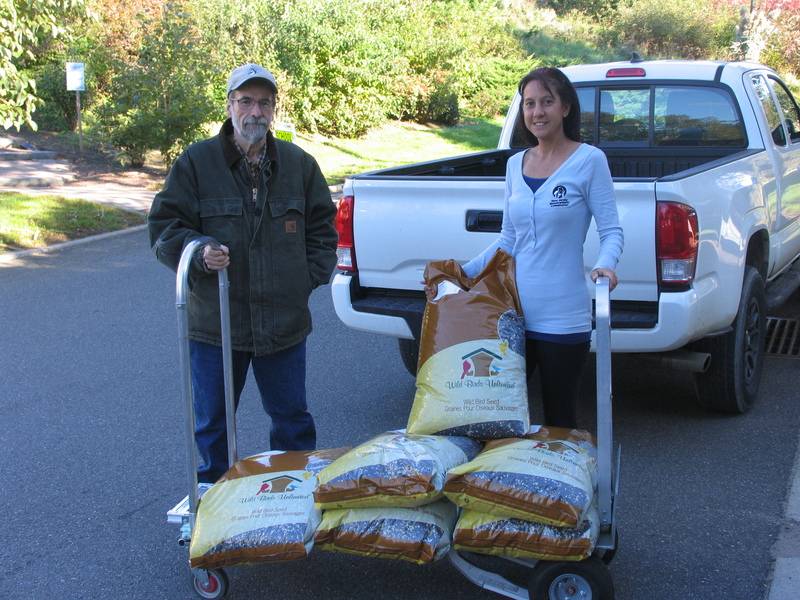 BCAS President Don Torino dropped off six, 40lb bags of birdseed at DeKorte Park yesterday morning. The seed will help provide much-needed fuel for the many birds that reside in and pass through the park this winter. Don is pictured with NJSEA staffer Gabrielle Bennett-Meany, who oversees the park. Thank you BCAS for your dedication to DeKorte!